Allan Hillery is currently recording a new album to coincide with his duet with Bono at the opening of the 2012 Olympic Games in London. Phil Collins was unavailable for comment! 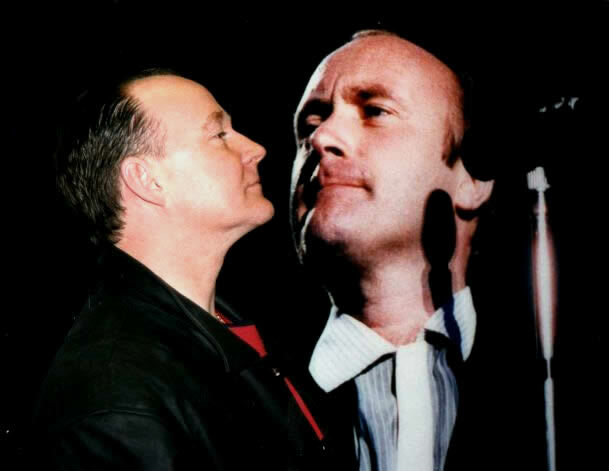 Phil Collins and Allan Hillery, Toronto, both sides of the world tour.